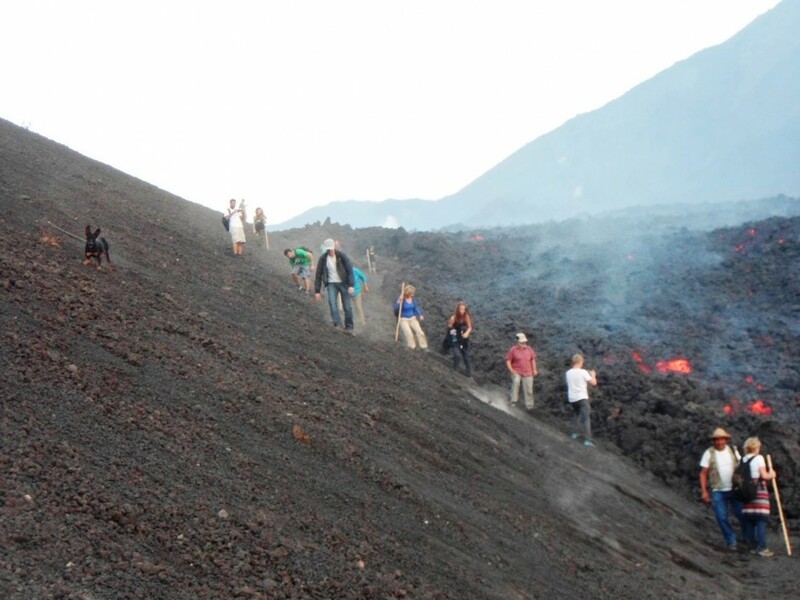 Tourists and guides ignore the official closing of the National Park around Pacaya Volcano to visit the lava flow that originated that afternoon. 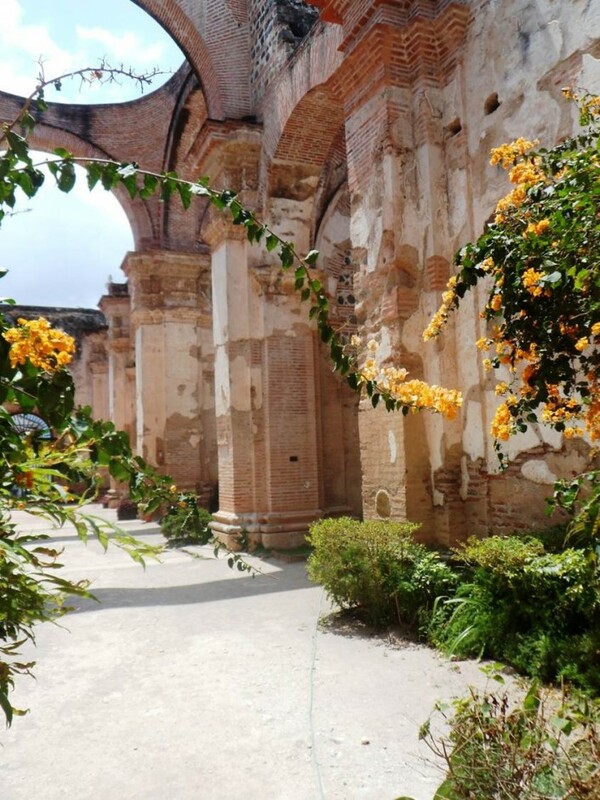 This Cathedral was destroyed in the significant 1773 earthquake. 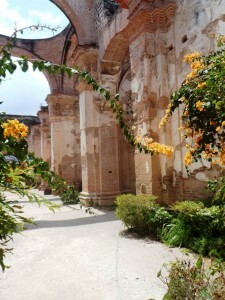 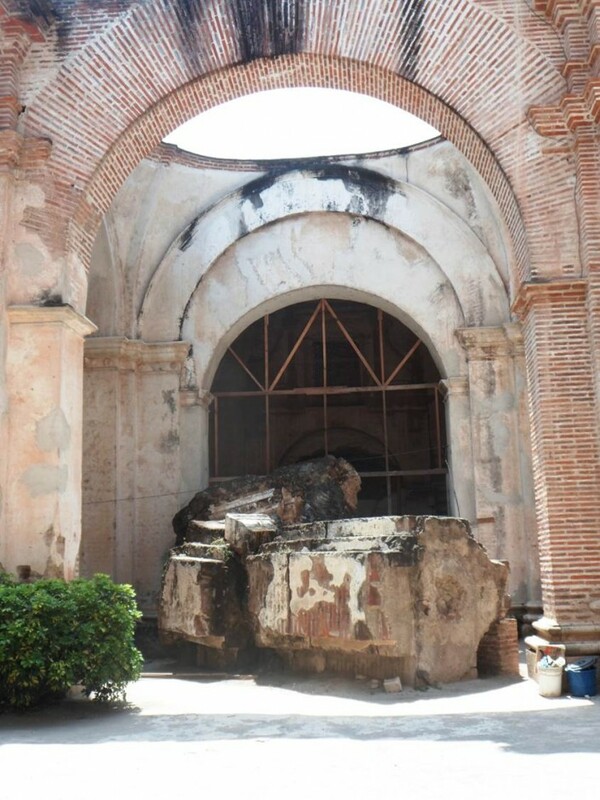 Part of the Cathedral has been rebuilt, and the ruins are now opened for tourists to visit. 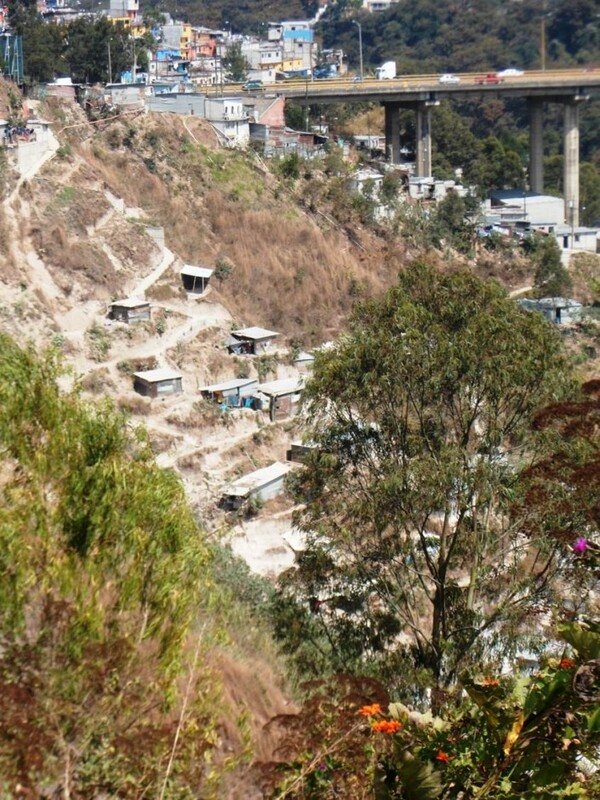 Development of Housing on Landslide Prone Slopes in Guatemala City. 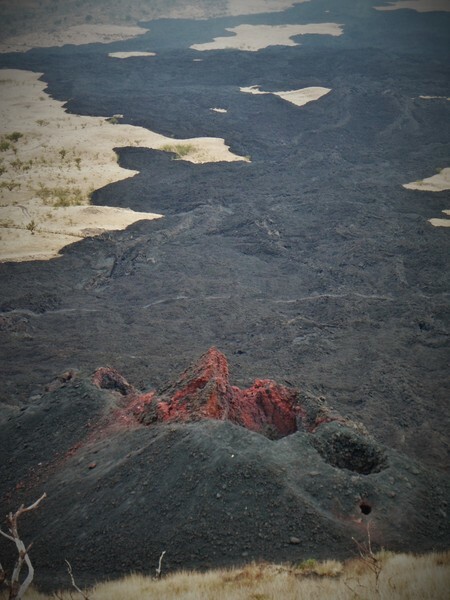 These slopes are regularly impacted by mass movement events, during the rainy season. Planning enforcement and monitoring is also reported to be impacted by ‘no-go’ zones for police in this part of the city.